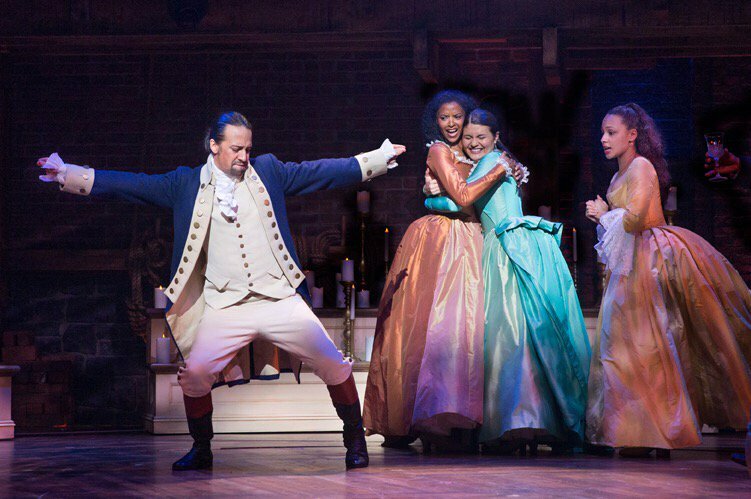 All of your theatre dreams are coming true: "Hamilton" is making its way to Virginia! 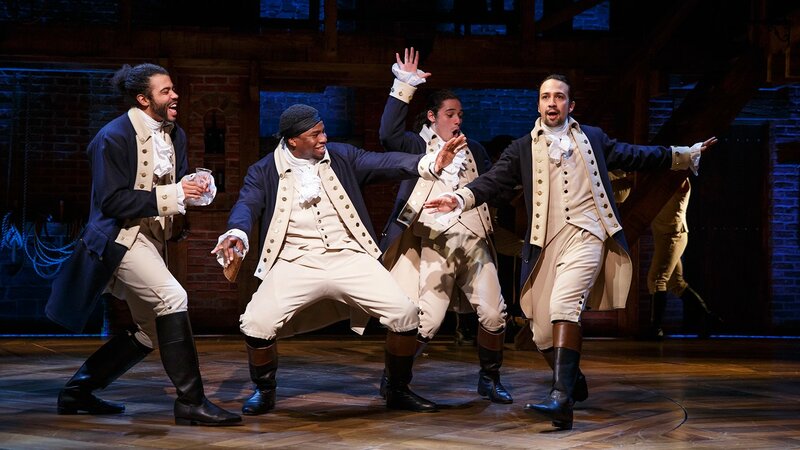 The national tour of Broadway's hit musical Hamilton will include Richmond (Nov. 19-Dec. 8) and Norfolk (Dec. 10-29) -- and we think this is the best news ever. The show is immensely popular, so tickets are expected to sell out quickly. Here's everything you need to know to make sure you get a seat. 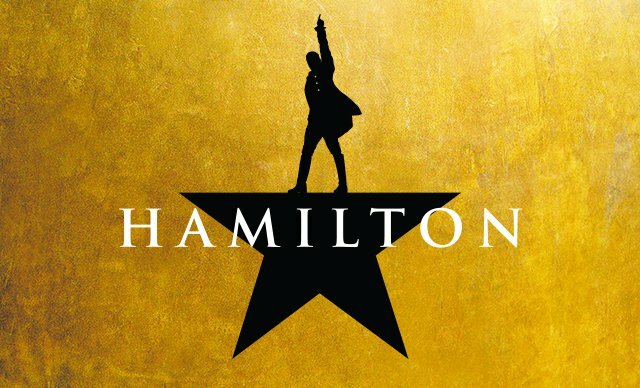 Each theatre will feature 24 shows of Hamilton on back-to-back nights, so there are plenty of opportunities. In Richmond: Tickets are not yet officially on sale. For more information, call 804-592-3401, or email the box office by clicking here. The Altria is recommending that you purchase a seasonal package to guarantee a seat. Keep checking the Altria's Hamilton page on their website for up-to-date information. In Norfolk: Tickets are not yet officially on sale. For group sales at the Chrysler, call 757-823-4299, or email the box office by clicking here. The best way to guarantee a seat is to purchase a subscription for the 2018-2019 Broadway season, so that you have first access to purchase a 2019-2020 subscription! Keep following Chrysler's Hamilton page on the website for up-to-date information. One of the coolest features about Hamilton is the ability to enter for $10 tickets in a daily lottery. The additional locations for Richmond and Norfolk will be added to the page come fall. It is not recommended to use the lottery method if you really want to see the show since the tickets are not guaranteed. In case you need a reminder or are new to the show, Hamilton tells the compelling story of Alexander Hamilton through entertaining music. The musical adds a modern twist by including genres such as rap and hip-hop. Are you excited about this season? How long have you been wanting to see Hamilton? Tell us in the comments! The Virginia Safari Park opens for its 20th season on March 9. Here's everything you need to know!